Nutrigenomics is the study of the interaction of nutrition and genes. As Functional Practitioners, we are always seeking answers to causes of illness and ways to prevent disease. We know that genes only cause 10% of disease. The larger percentage is caused by epigenetics, which includes poor diet, micronutrient deficiencies, lifestyle, lack of exercise, stress and exposure to toxins viruses and infection. These environmental factors influence our genes to express themselves and then cause problems. We know that our genes use enzymes and cofactors to make things work. In our practice, we are looking at function and not just disease related genes. We also know that all systems are dependent on nutrients. So, in looking at variants in genes or SNPs (single nucleotide polymorphisms), we are looking at potential variants in function and actual changes in health by overlaying the genetic reports with your actual lab and symptoms. This way, we have the opportunity to personalize nutrition, diet, meal plans and lifestyle plans with this knowledge. We know that our genes are not our destiny because with a healthy plan, we don’t have to express disease-associated genes. 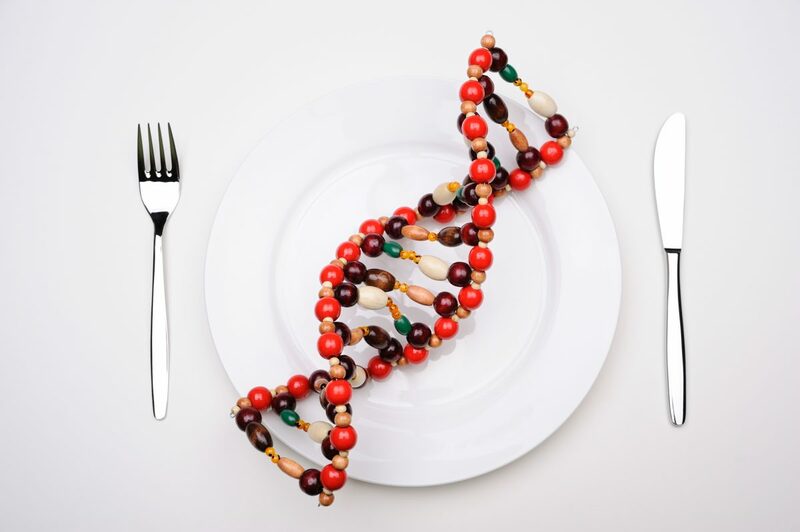 So what is the best diet for your genetics or a Nutragenomic Diet? Depending on genetic reports, you may do better on a low carbohydrate or ketogenic diet. Some people will do better on a Mediterranean or a low fat diet, while others thrive on vegetarian. We fine tune a plan and alter a plan based on your genetic makeup. Let us help you find the best diet for you. As Dee Harris always says: “The best diet has your name on it”. We start with a 23 and Me report and then refer you to a few gene interpretive websites. We encourage all our patients to do a 23 and Me test. When you get your results, make sure you download the text file of your raw data from their website to send to other companies for interpretation.